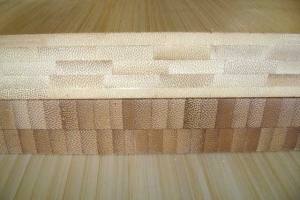 Premium Bamboo Lumber From Northwest Bamboo, Inc.
We have listed our dimensional bamboo lumber below with a brief description and picture, to give you an idea of the lay-up of the products. Everything listed is solid bamboo. We try to keep everything in stock by updating our inventory every month. 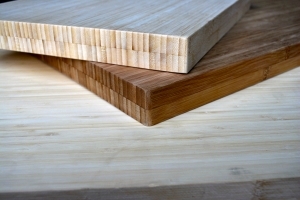 Dimensional planks are glued with all of the layers running parallel to each other, ¾” horizontal will consist of 4 layers and the vertical will be a single layer all standing on edge. 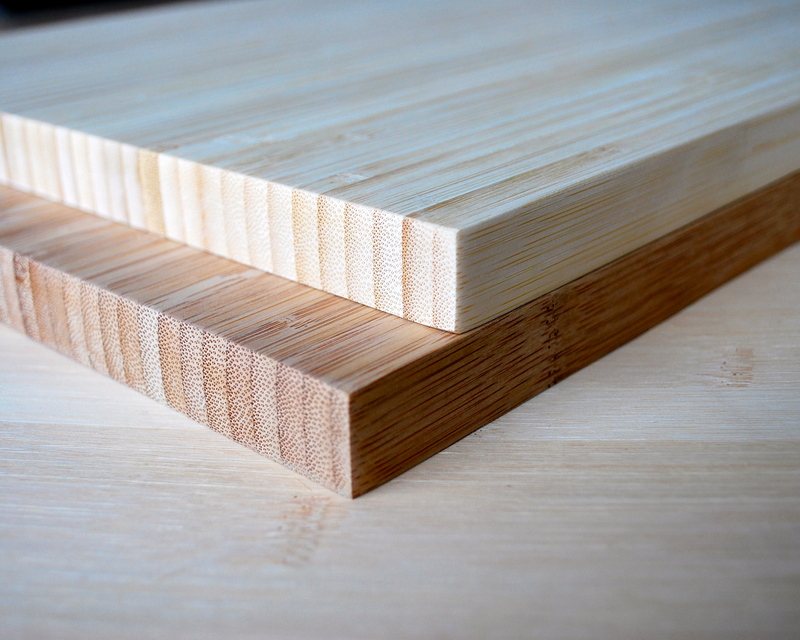 Our lumber is laid up lengthwise, having all of the layers running the 8′ direction. 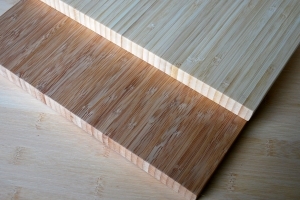 You can use bamboo lumber as you would any other piece of lumber. 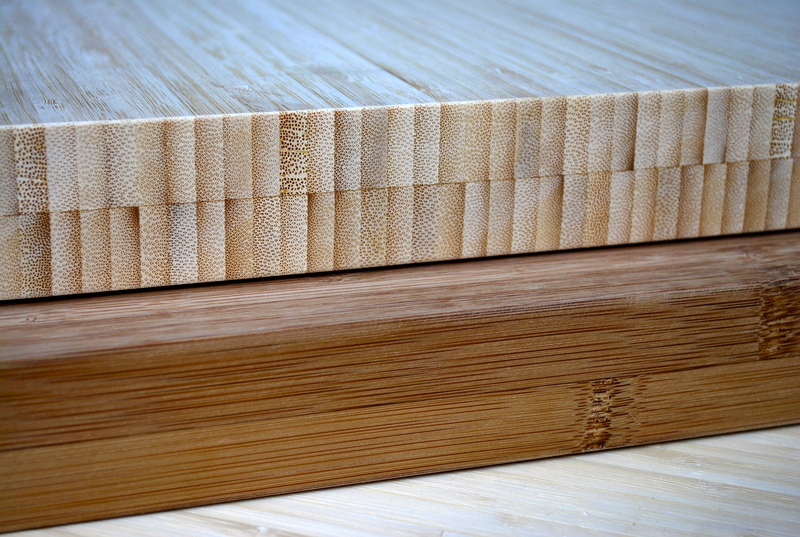 Bamboo will lend itself well to many different projects. 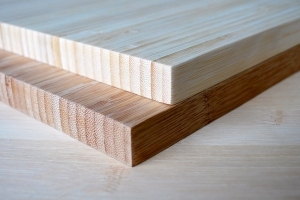 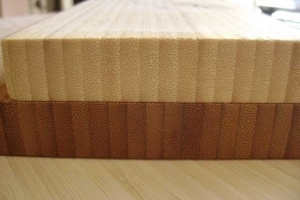 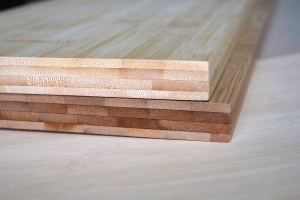 The 3/4″ x 8″ planks are available in all four varieties. 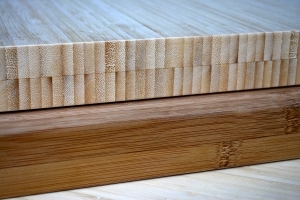 The 1 1/16″ x 11.5″ planks are also available in the four variations. 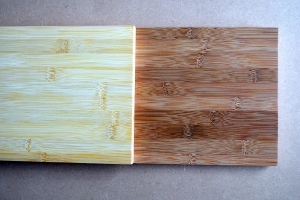 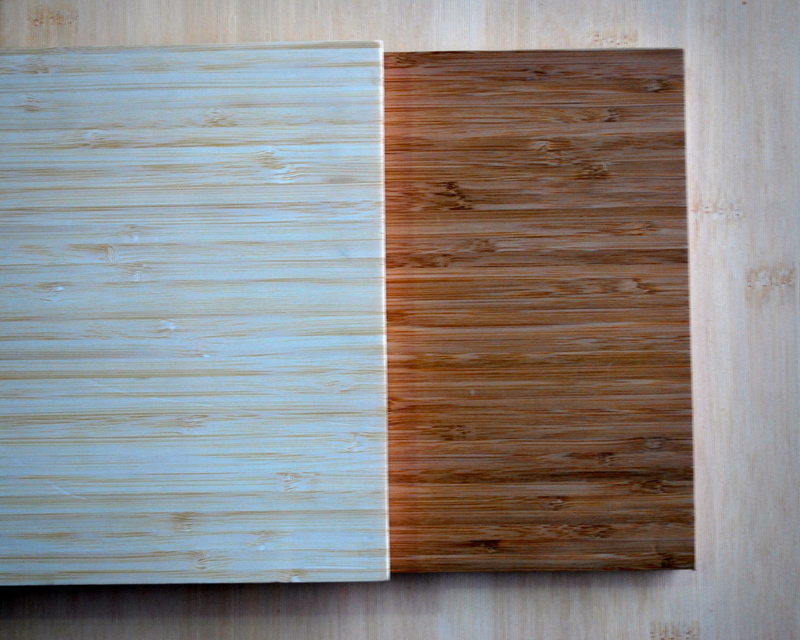 The 13/16″ planks and 1 1/2″ bamboo countertops come in the two vertical colors. 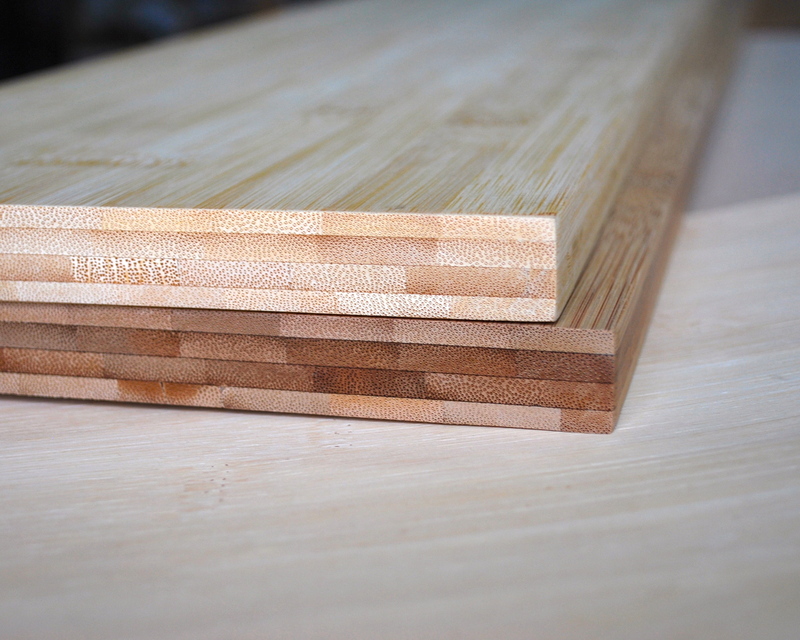 Our countertops come 26″ wide and 8′ long. 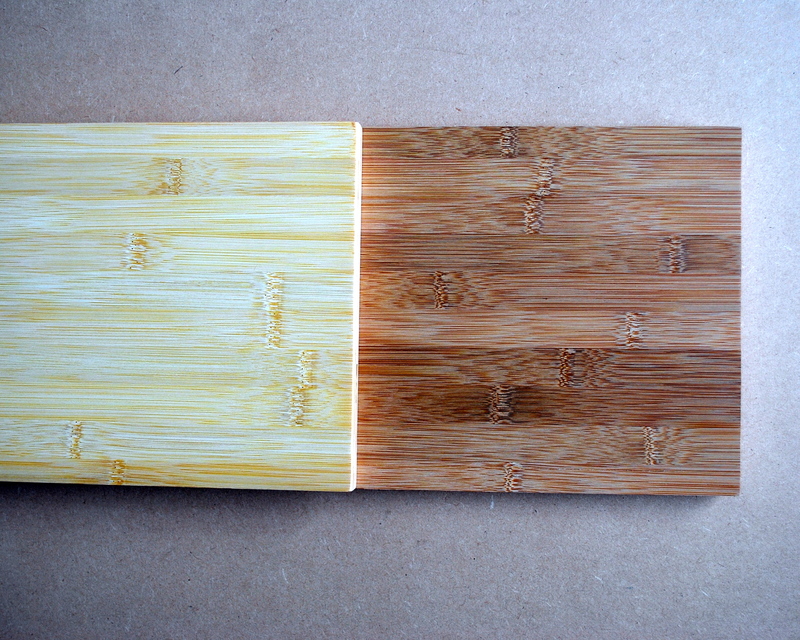 They can be glued together for bamboo island tops and they have found their way into many different furniture and table top projects. 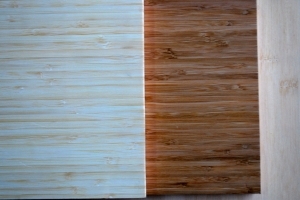 Available in natural and carbonized vertical. 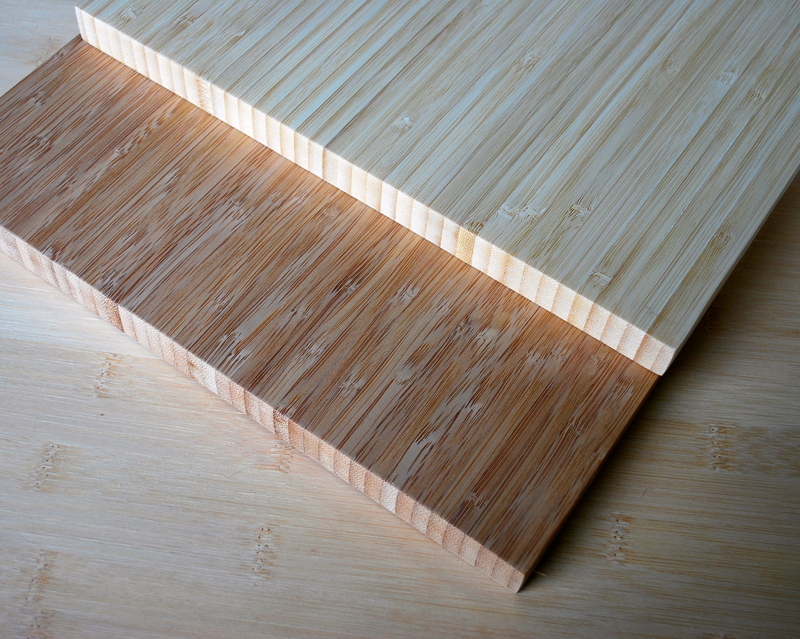 Northwest Bamboo Inc. provides bamboo lumber, bamboo countertops, bamboo flooring, and other bamboo building materials to clients worldwide.